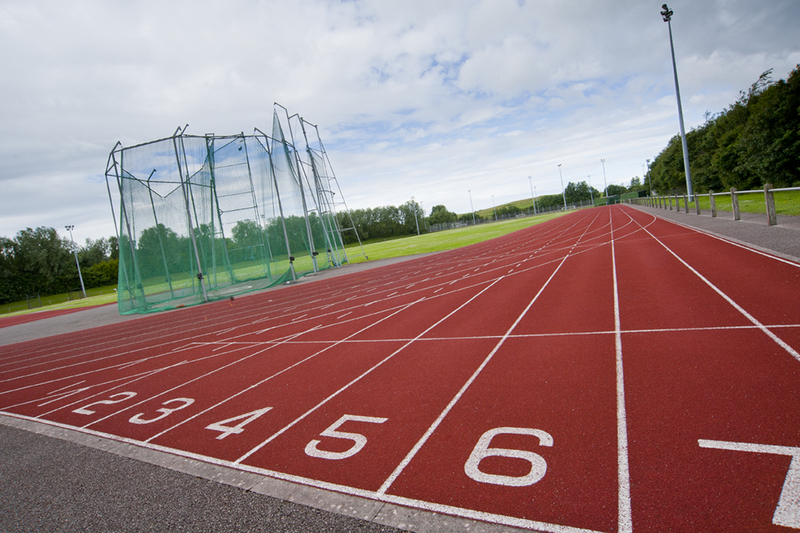 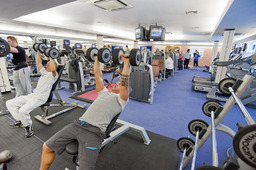 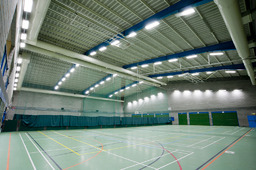 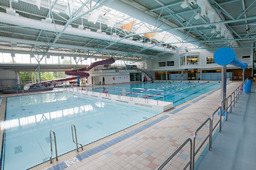 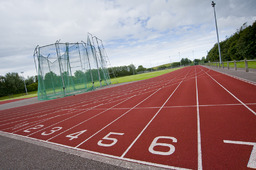 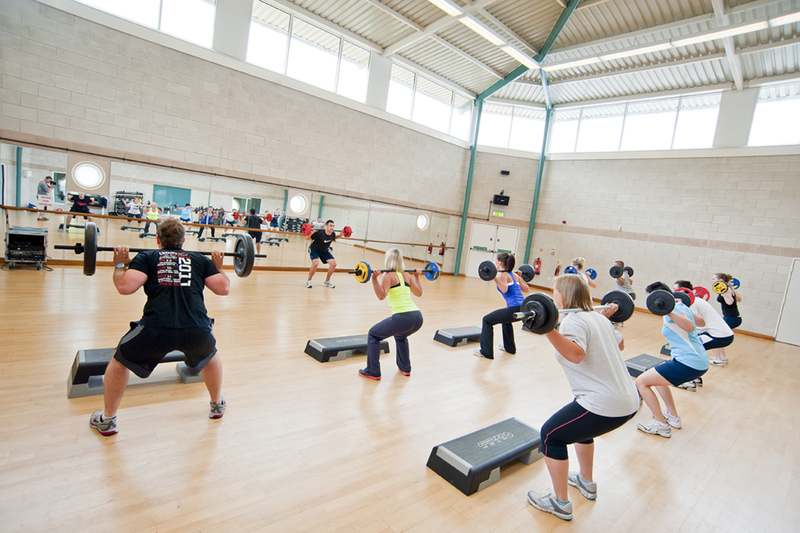 Welcome to Salt Ayre Sports Centre, your local sports, fitness and community recreation centre. 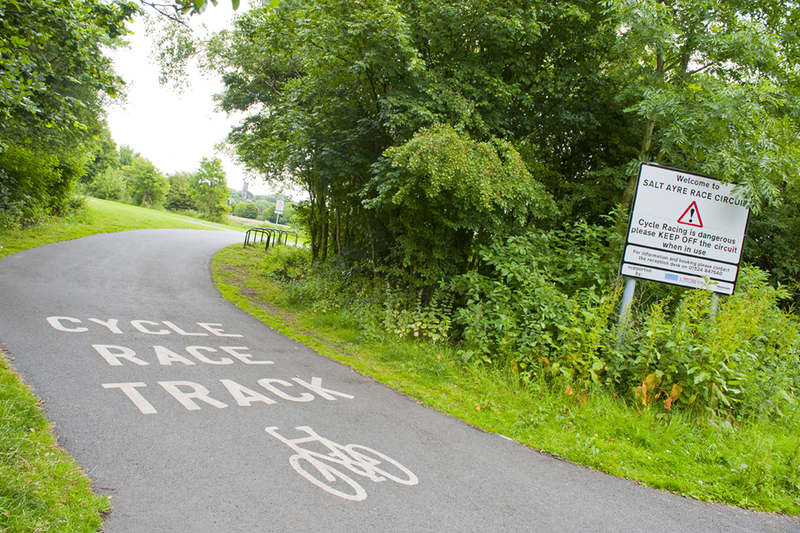 At Salt Ayre, we're passionate about providing a friendly and welcoming atmosphere within which members of our local community can embrace a healthy and active lifestyle. 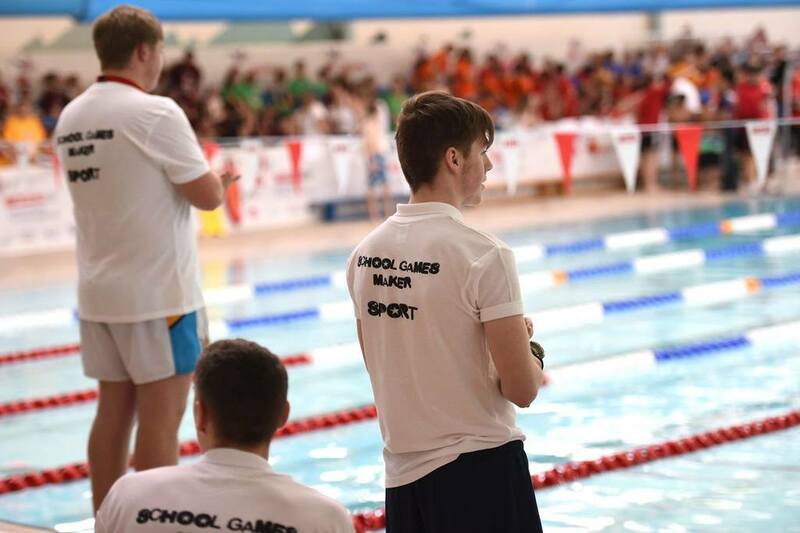 Whether you are an avid gym-goer or a leisurely swimmer, our dedicated and experienced staff are always on hand to help, motivate and provide guidance on how you can achieve your goals. 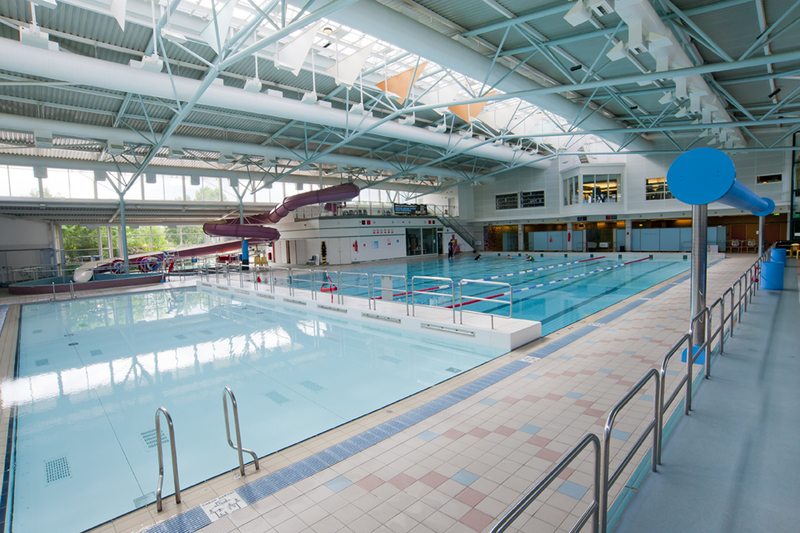 Our wide range of indoor and outdoor facilities provide young, old and families alike with a whole host of activity options, making Salt Ayre the perfect day out whatever the weather.